One of our customers was building a billing solution for their Azure Pack environment. We just finished the implementation of the fabric and the configuration of Azure Pack. We started testing and all worked fine. We also configured the integration between SCOM and VMM for usage and configured usage in Azure Pack. After a couple of weeks we started to implement UR5 for System Center and Azure Pack and all looked good… Until, After a while a developer came to me and said, are you using a VM with 0 cores and 0 GB’s ram and it’s up the whole hour? I said no, that machine is deleted for a couple of days. Then the panic started. What happened? How can it be the usage is off from VMM? After a while the connection was restored and couple of hours later the VM’s are updated in Azure Pack Usage table. We still face an issue where some properties from the usage remains empty. We are investigating if it has something to do with the UR 5 update or something else. The fields are empty since the update of the SCOM management packs and the reconnect we did as instructed above. We addressed this issue at Microsoft and they have come up with some workarounds. In our case it had to do with the fact that some how the run as accounts and run as profiles where messed up and missing. Find detailed instruction on how to fix this here. 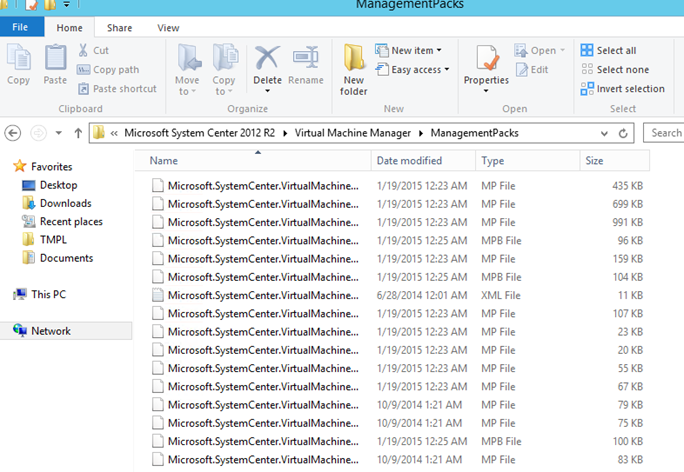 Azure Pack, Hyper-V, Operations Manager, SCOM, SCVMM, Virtual Machine Manager. Bookmark.